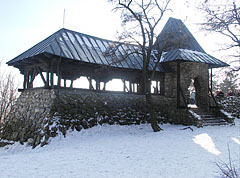 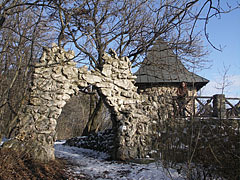 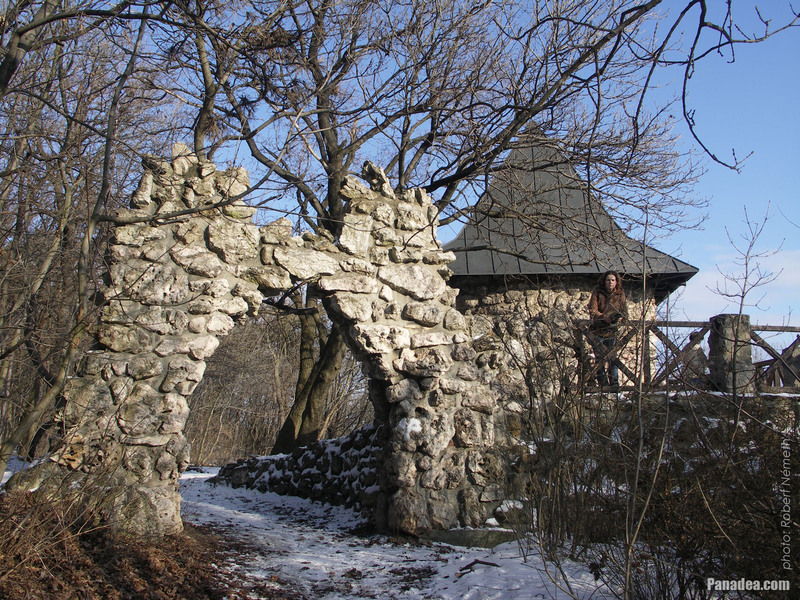 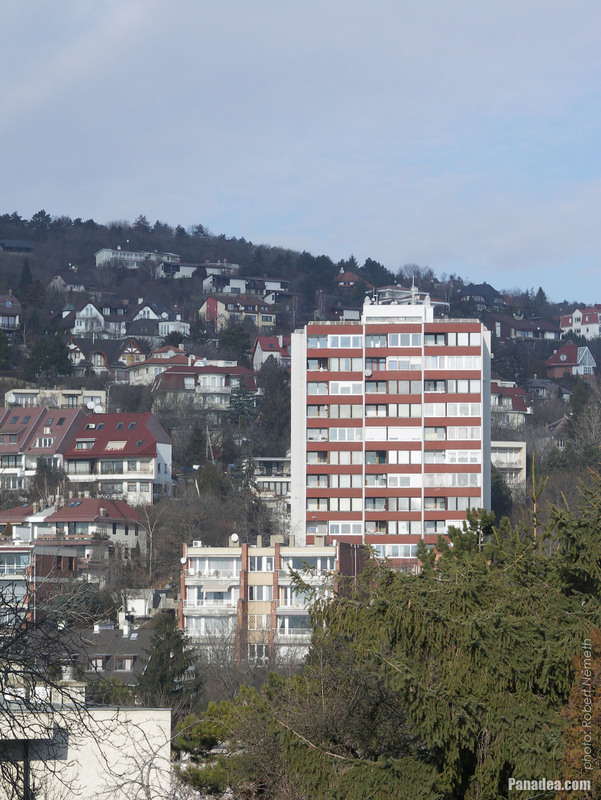 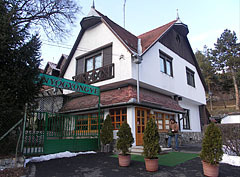 The structure was built in 1929, designed by Lóránt Friedrich. 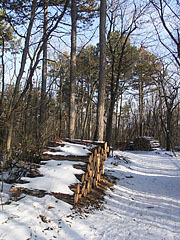 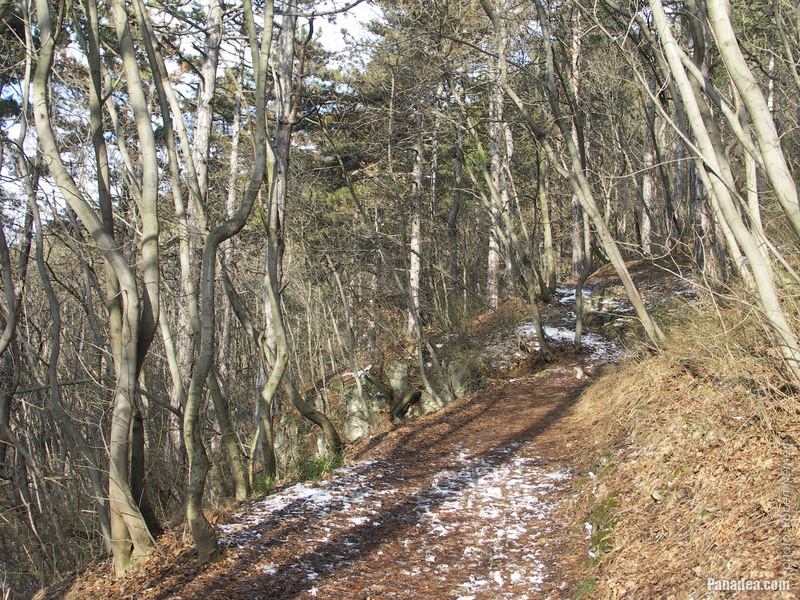 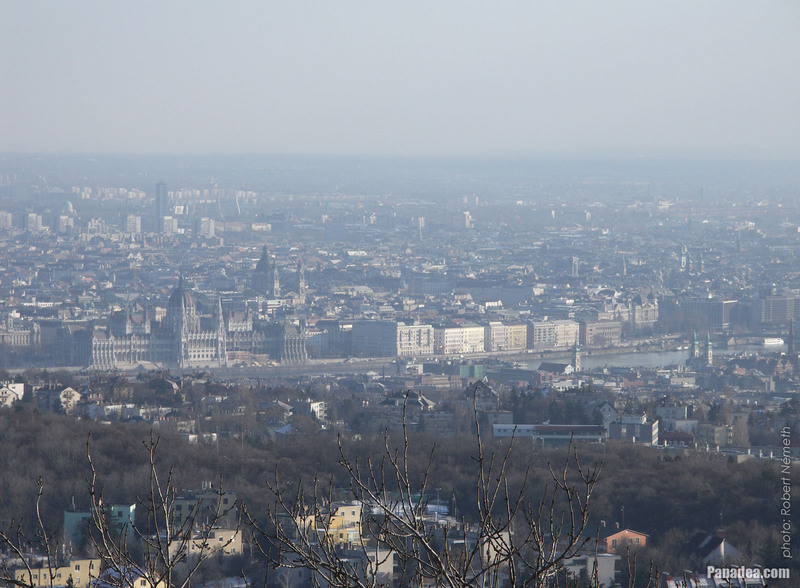 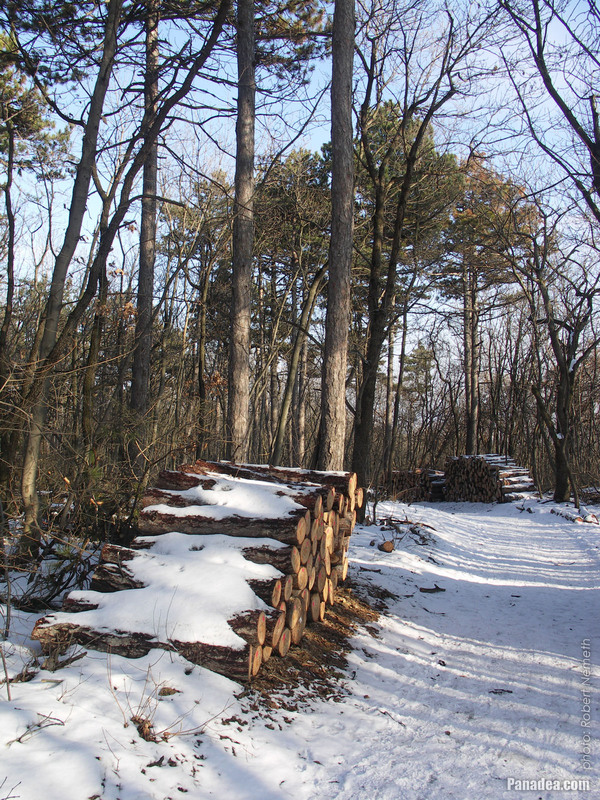 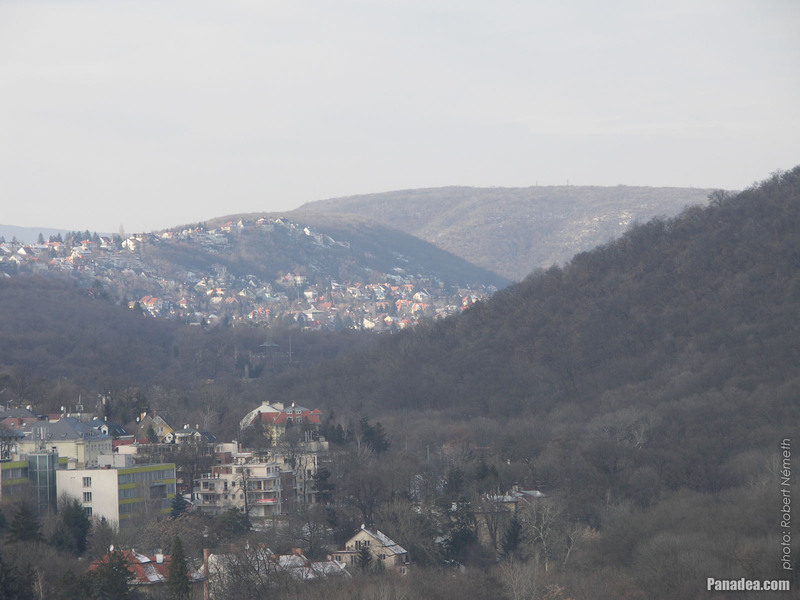 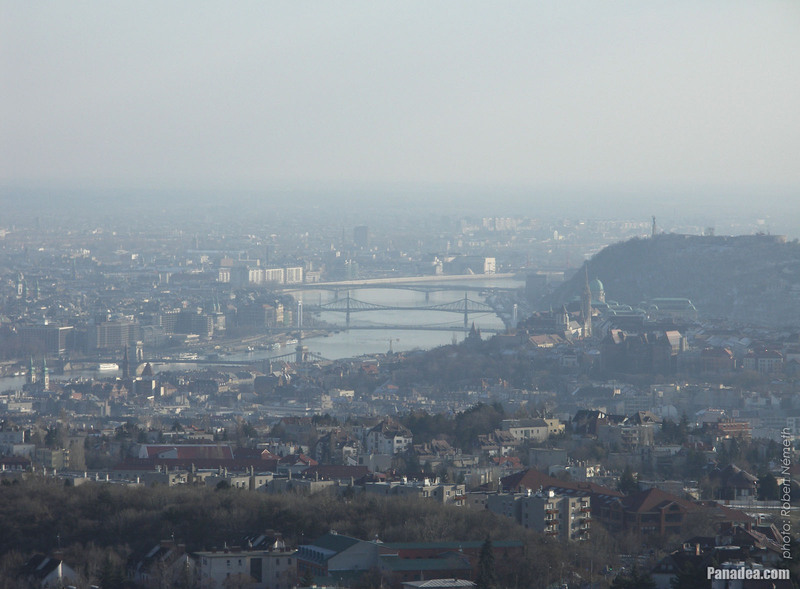 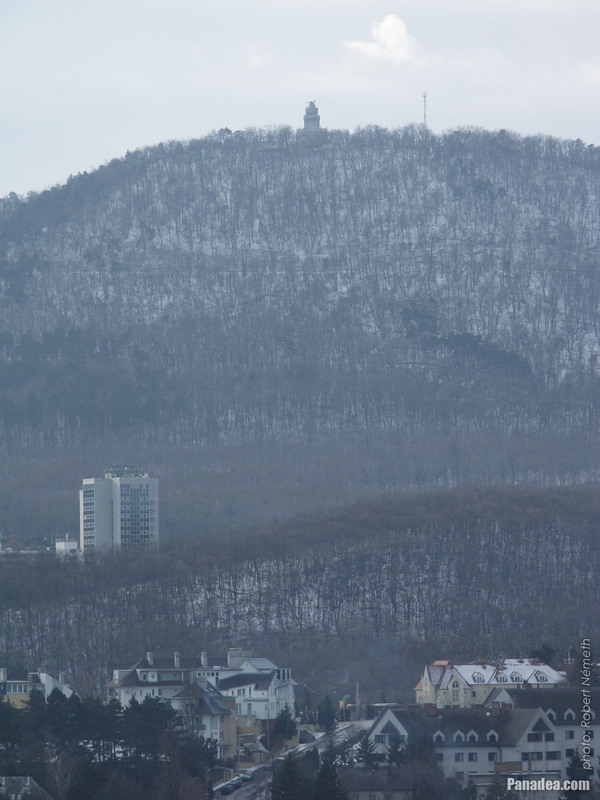 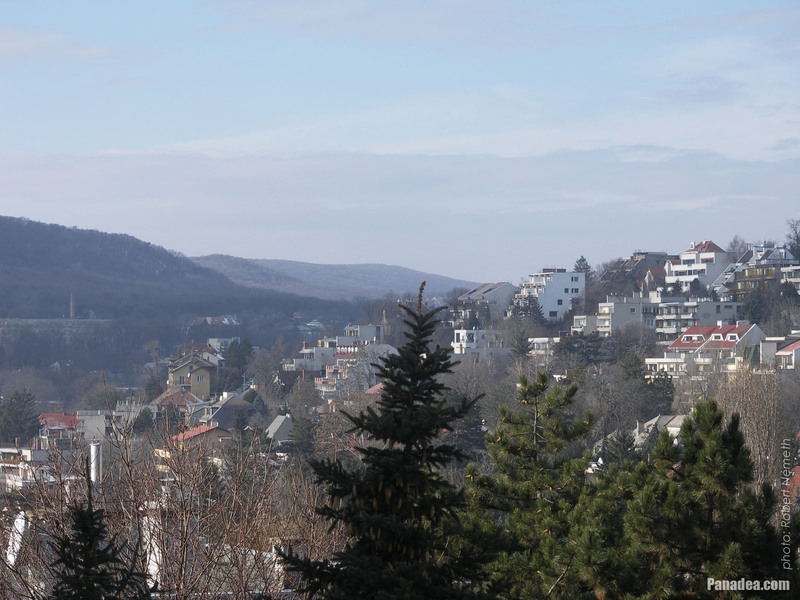 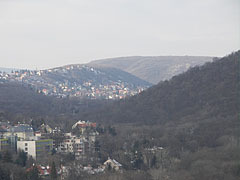 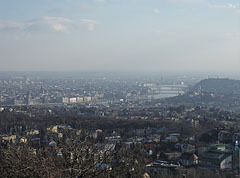 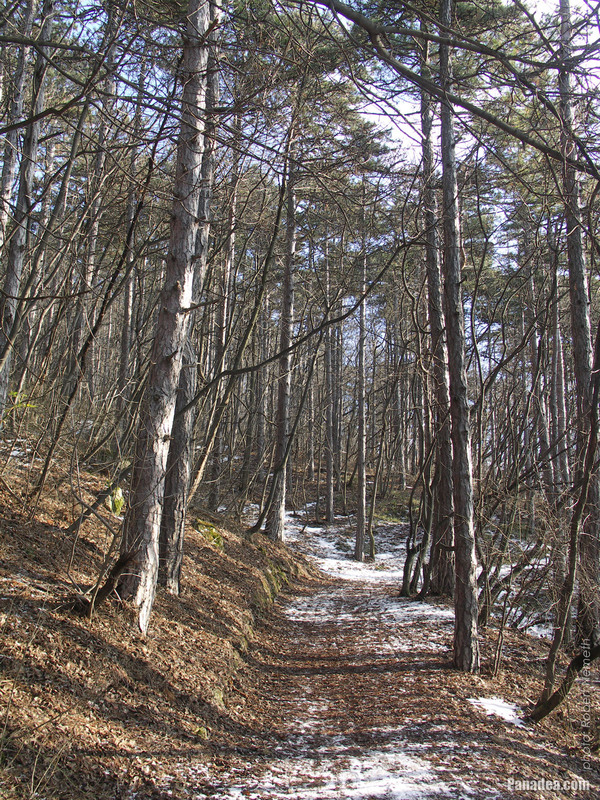 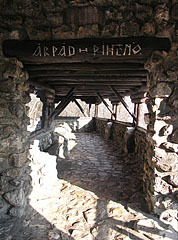 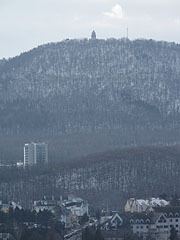 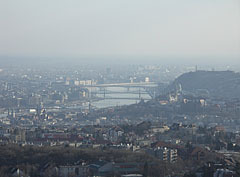 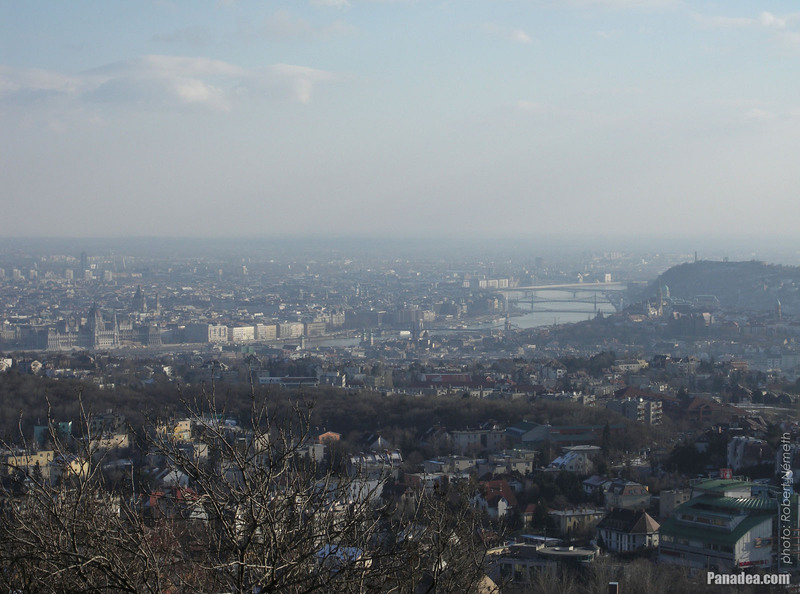 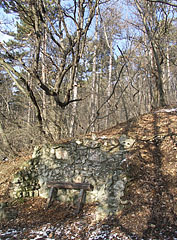 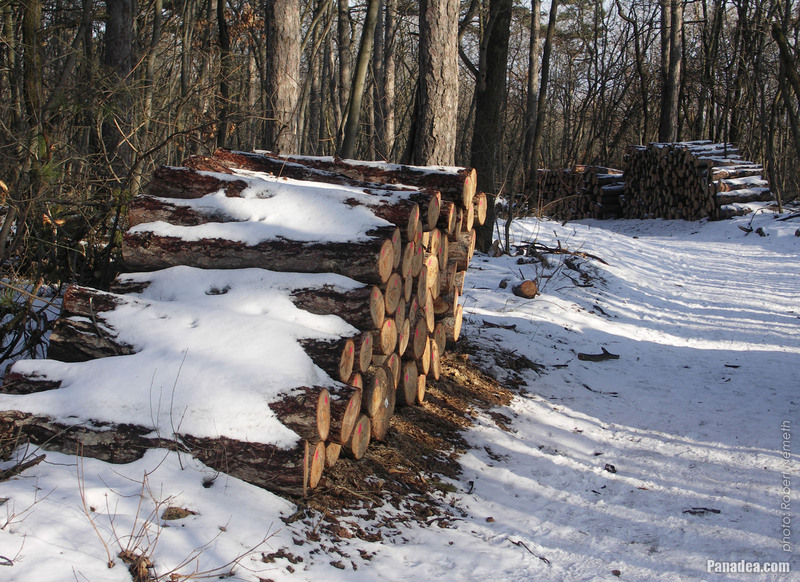 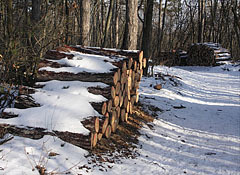 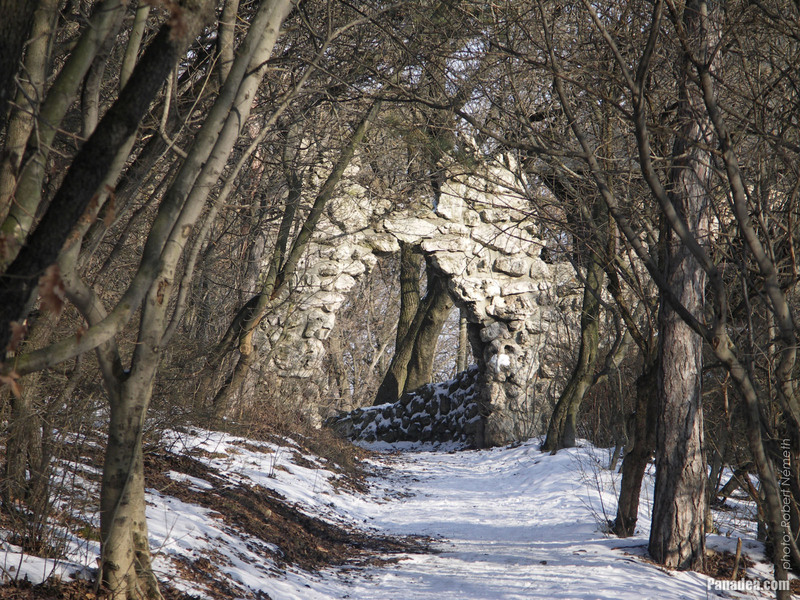 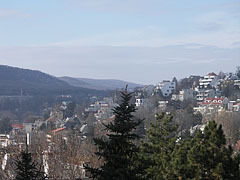 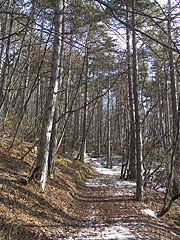 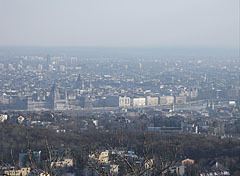 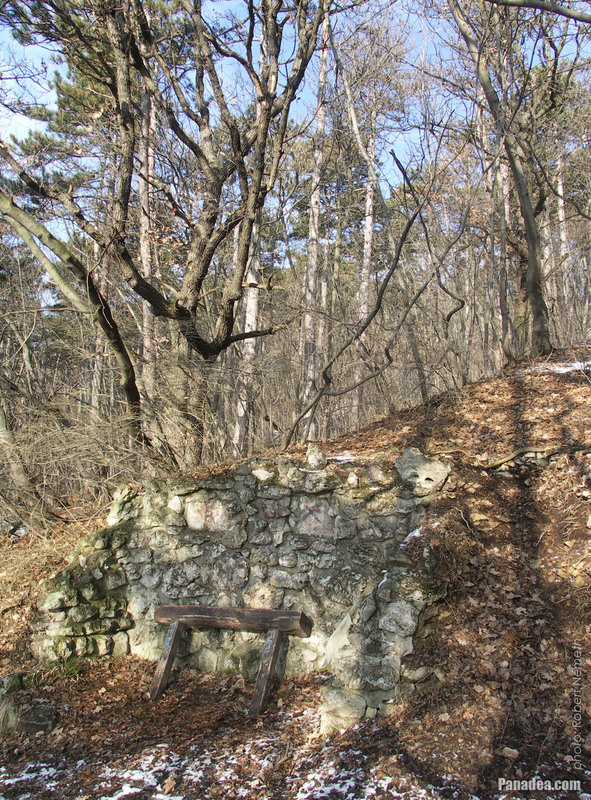 It is situated on the 376-meter-high Látó Hill. 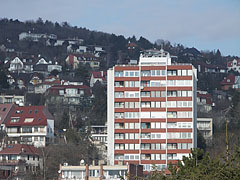 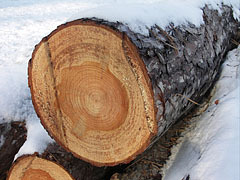 The building was last renovated in 2001. 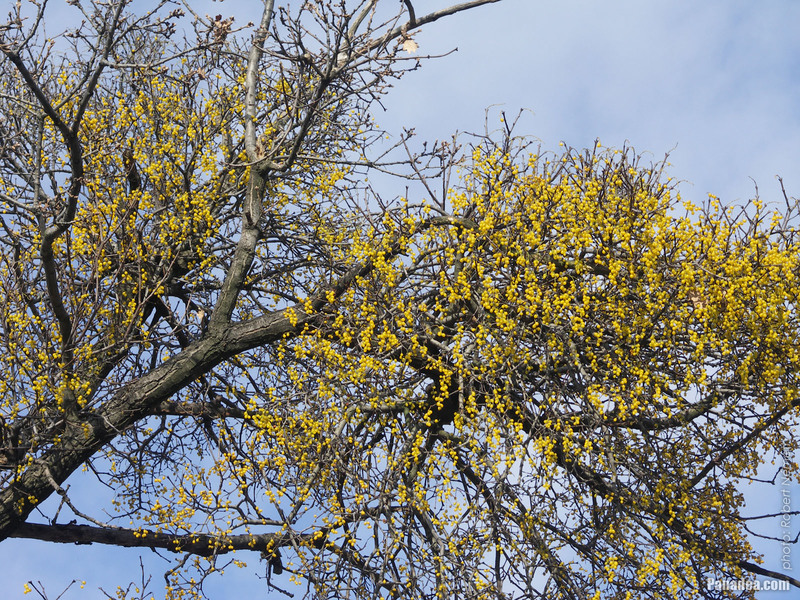 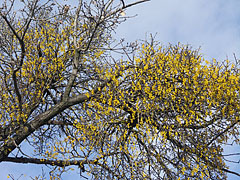 Although the mistletoes are nice, these are parasitic plants. 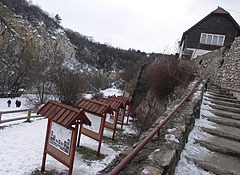 The cliff is situated 242 meters above the ocean level. 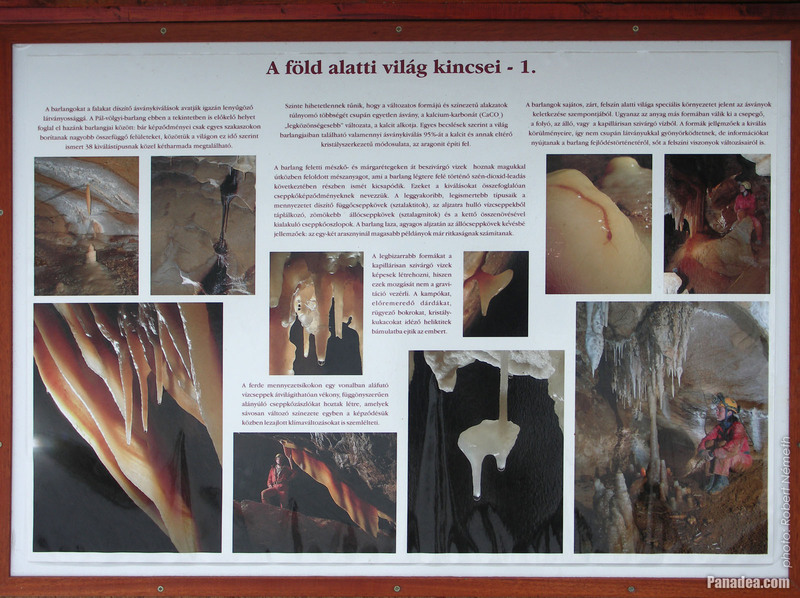 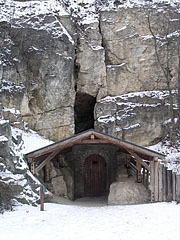 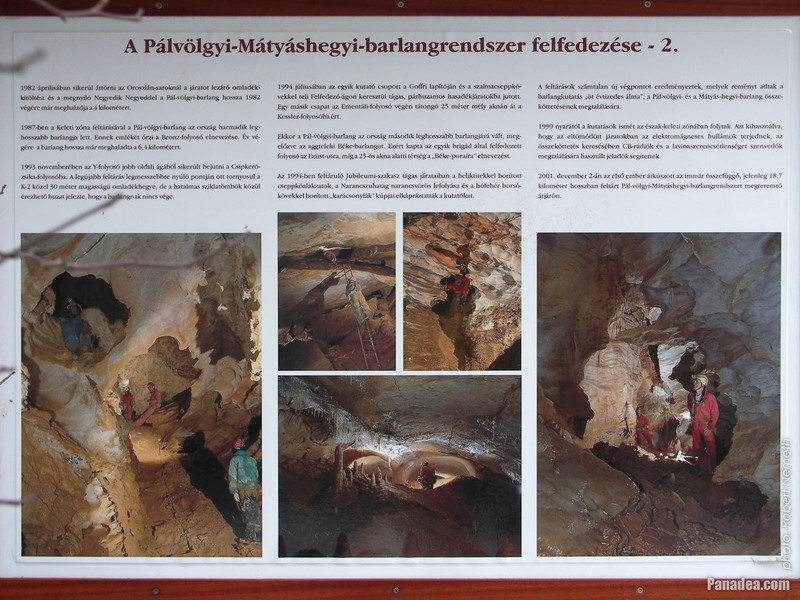 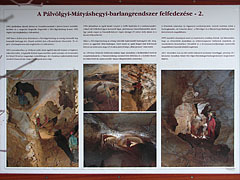 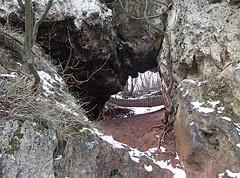 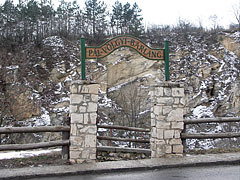 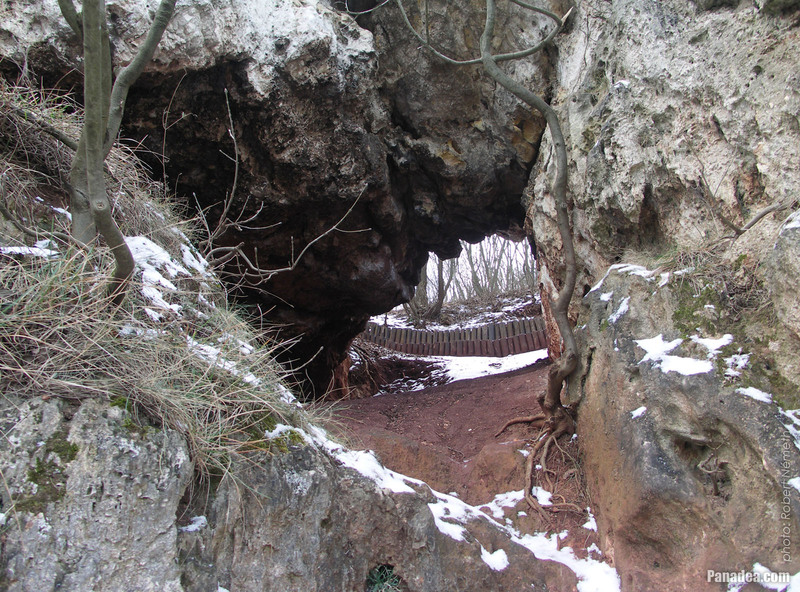 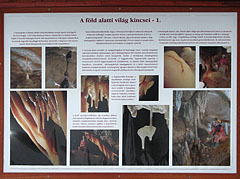 Information board: "The discovery and exploration of the Pálvölgy-Mátyáshegy Cave System"